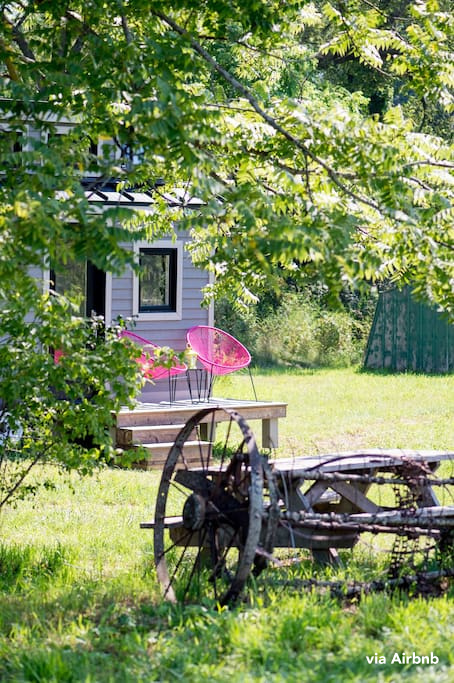 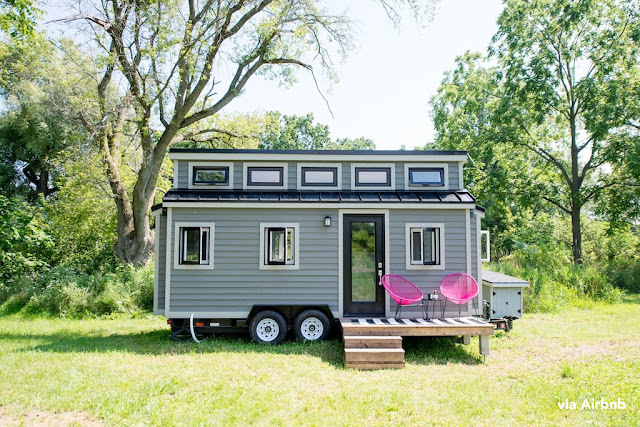 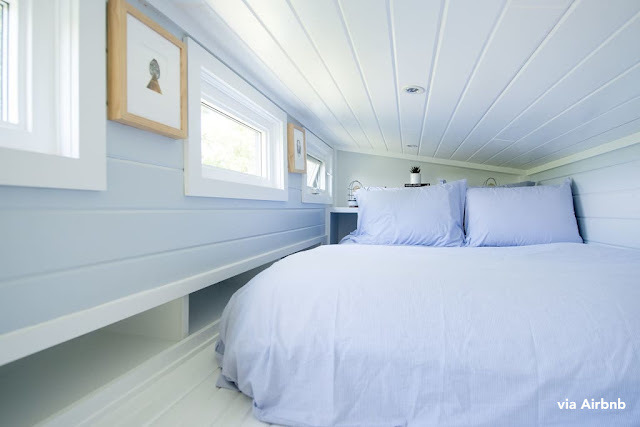 A new and charming way to see Canada's beautiful Prince Edward County is now available with the Pomp Outpost tiny house! 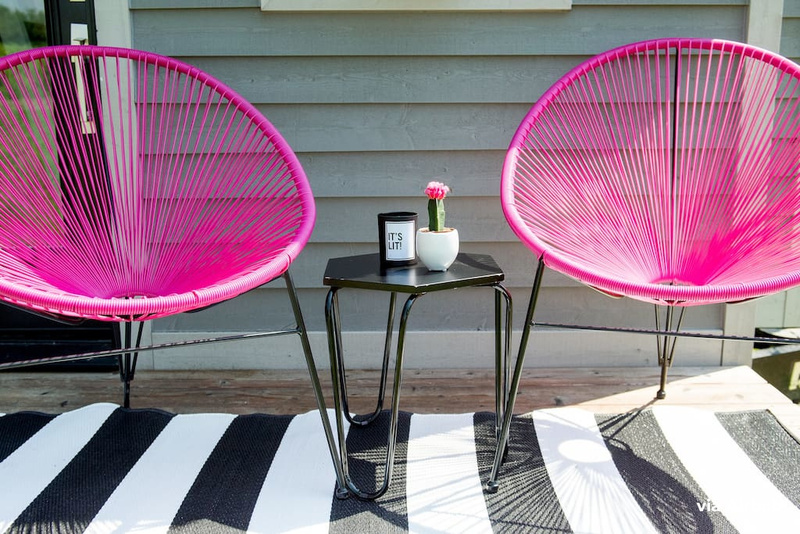 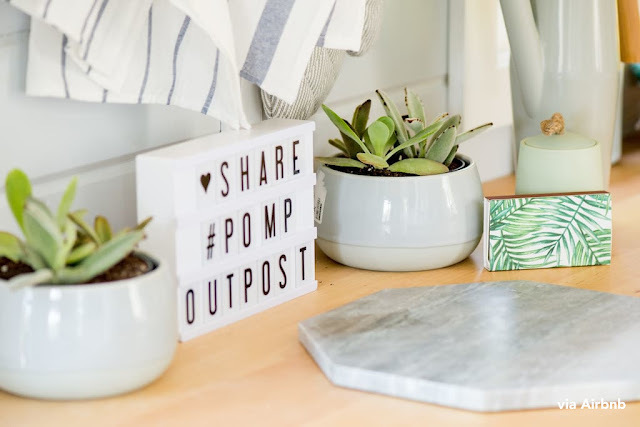 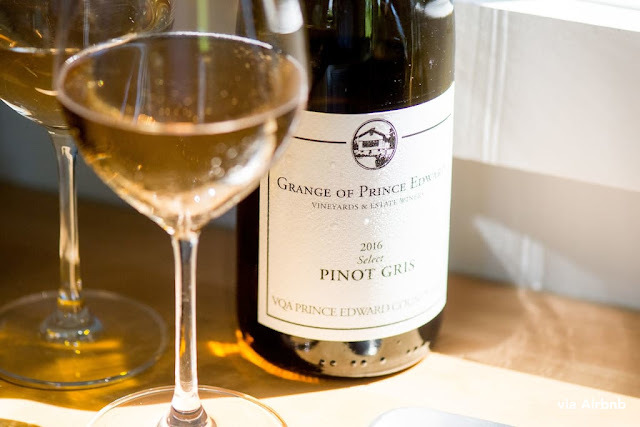 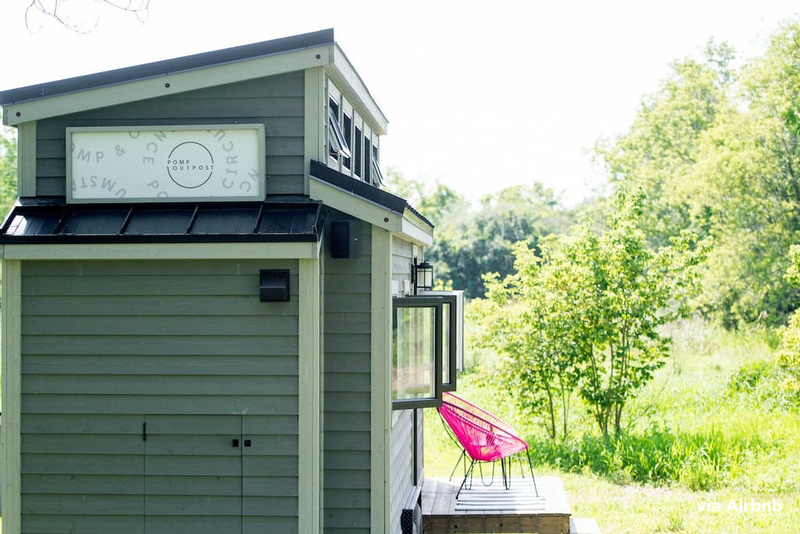 Located at the Grange of Prince Edward Vineyard and Estates Winery, the Pomp Outpost is situated right on a scenic vineyard with harvest season just around the corner. 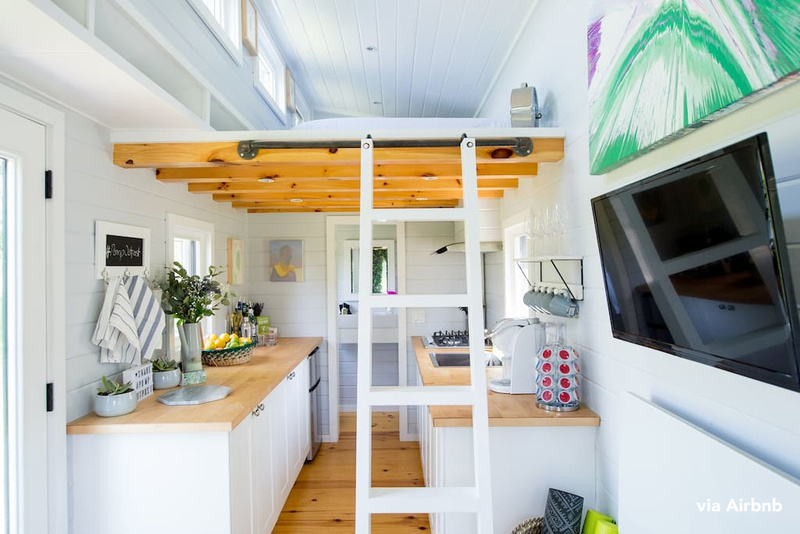 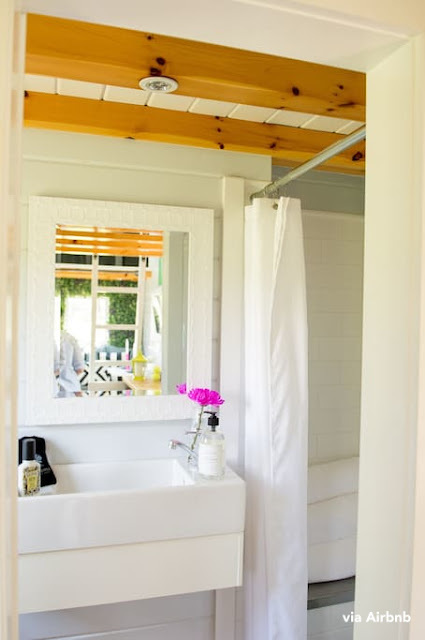 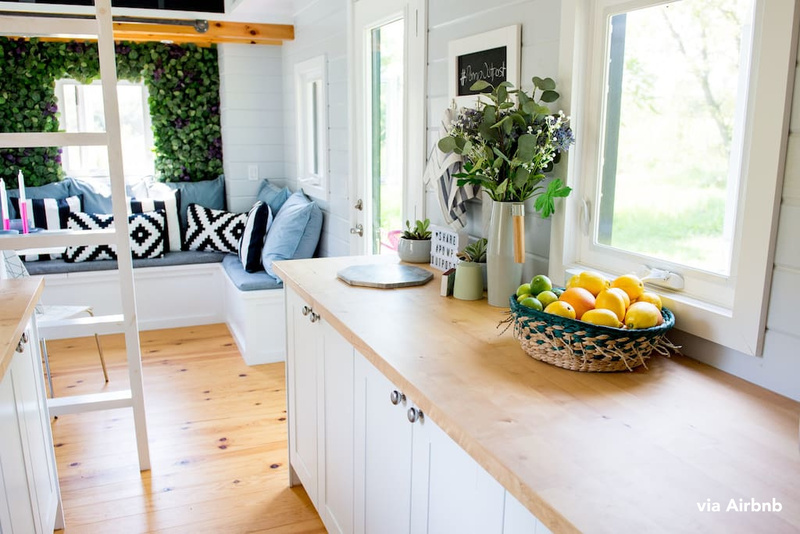 The tiny home is the brainchild of Toronto-based public relations firm, Pomp and Circumstance, and is definitely a one-of-a-kind way to bring people out to PEC. 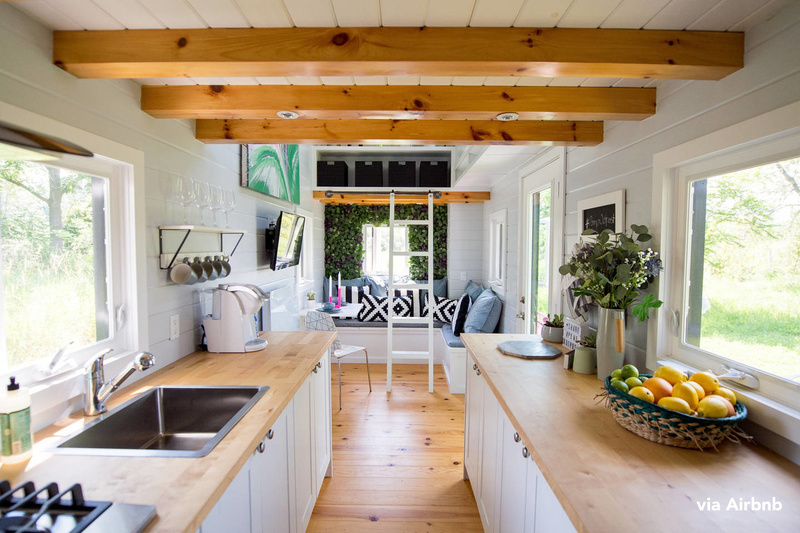 If you're looking to book a night, the home is available on Airbnb for $179 USD / $220 CAD a night! 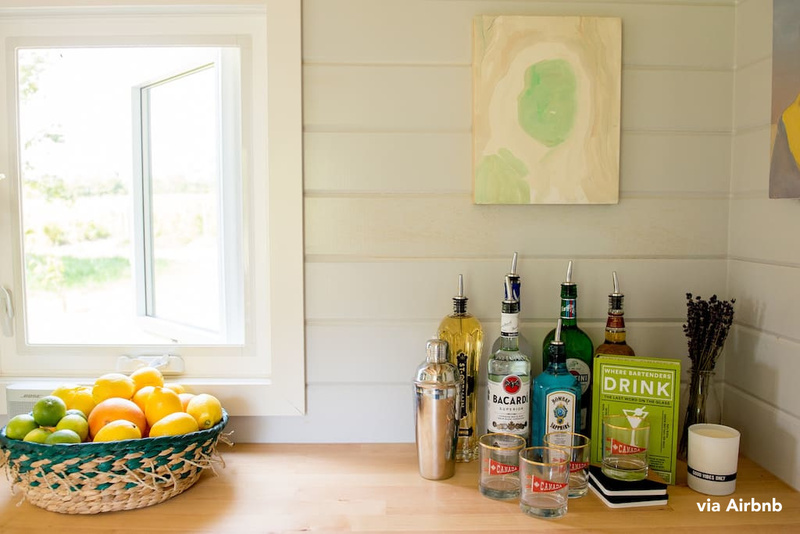 And, most importantly, dogs are welcome.